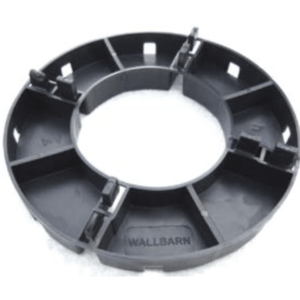 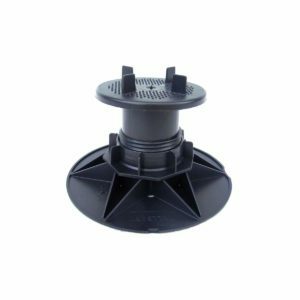 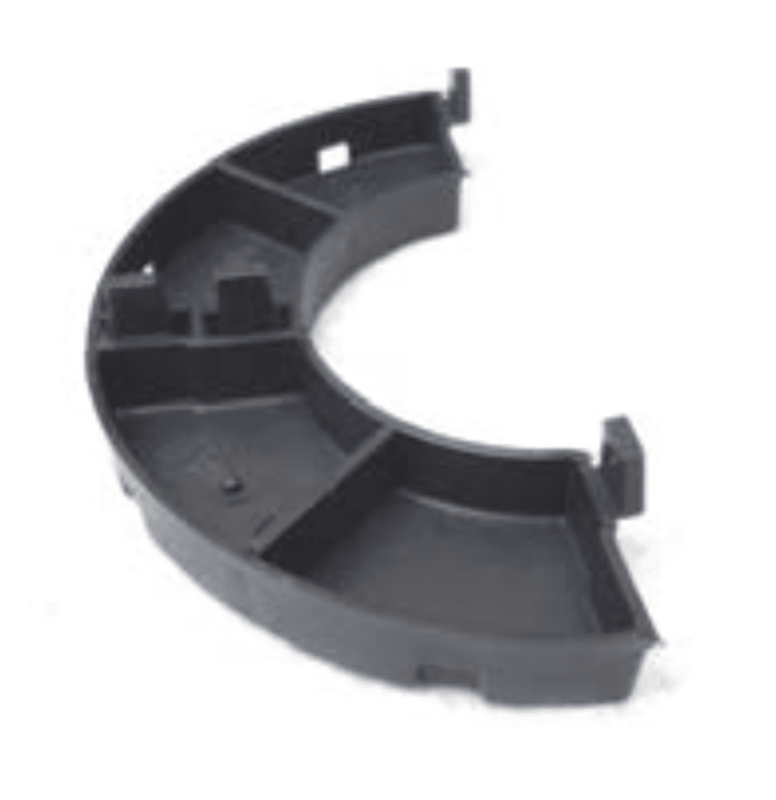 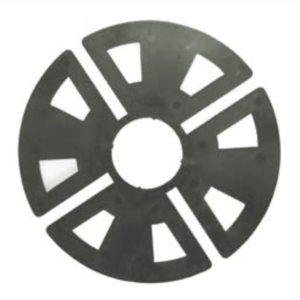 Wallbarn fixed height plastic support pads are manufactured from 100% recycled injection moulded high density polypropylene. 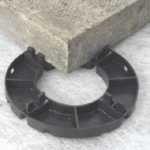 They act as a guide when laying paving, ensuring uniform position. 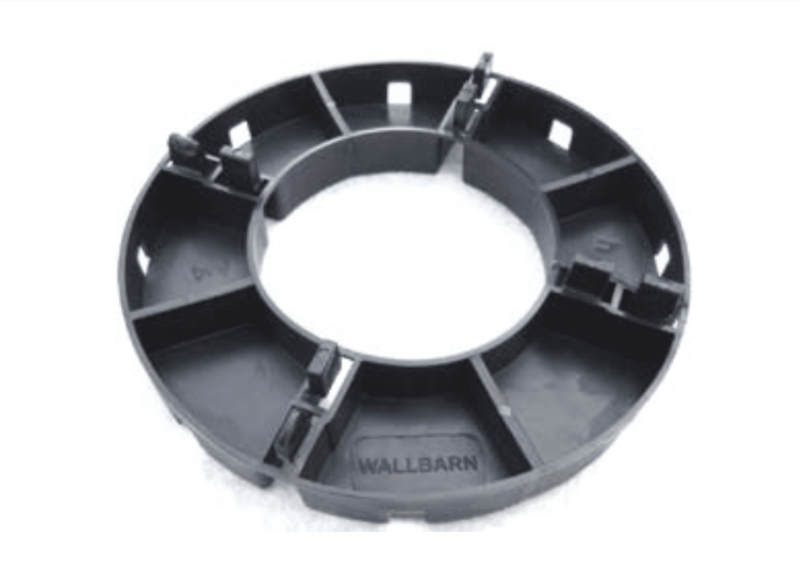 This saves a considerable amount of time in application and gives an attractive finish. 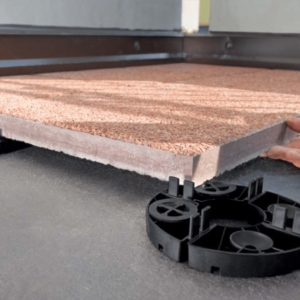 It also eliminates the requirement for bedding the paving slabs into mortar, reducing both mess and waste on the roof and the hassle of getting such materials onto the roof. 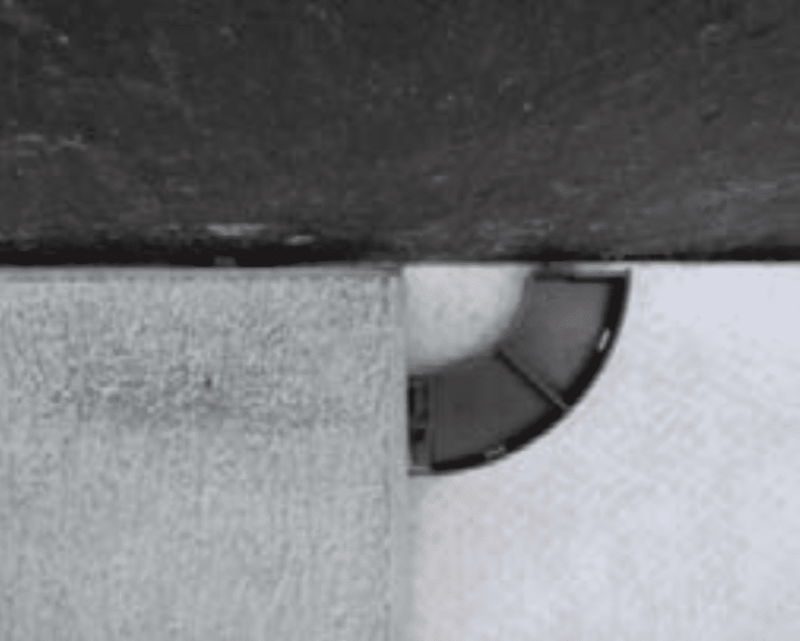 The weight on the roof deck is also reduced. 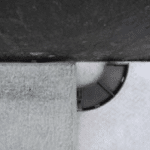 By suspending the paving slabs, they allow water to run away from the deck underneath. 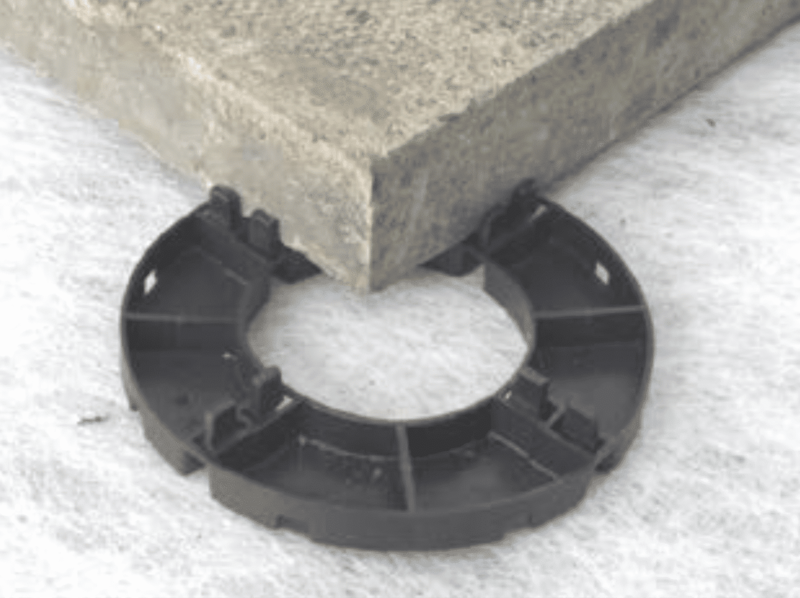 They also help to prevent the build-up of dirt and other material between the slabs. 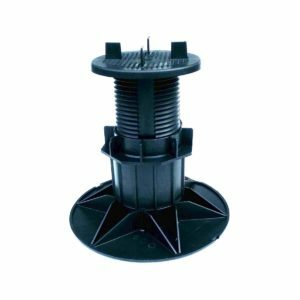 This eliminates ponding on the upper surface of the roof or balcony.